Riviera Nayarit will be presented this September 4-7 in Rio de Janeiro, Brazil, for the “Tourism Fair of the Americas”, hosted by the Brazilian Association of Travel Agents (ABAV), most important Travel Expo in that country. 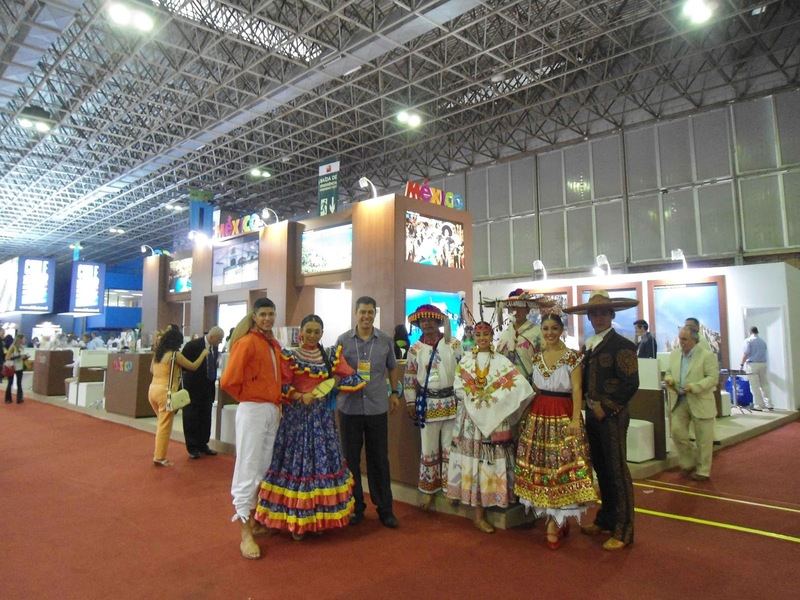 The Conventions and Visitors Bureau (CVB) of Riviera Nayarit will deploy major promotional efforts for this show, as one of the goals for 2013 is to diversify markets. Not only lean on what have been the traditional Tourism sources for Mexico but to diversify and expand to new markets. Achieving an invitation to Brazil’s largest Trade Show for The Travel Agent Industry, is one such step. Mexico’s Pacific Treasure will showcase its natural attractions in collaboration with Mexico’s Tourism Board, having presence in their pavilion. Also, sales department will attend business meetings with top Brazilian wholesalers and airlines such as Nascimento, Designer Tours, MMT, TAM Viagens, Fly Tour, ADV Tour, Flot Operadora Turística, New Age, Trend Operadora and Copa Airlines, searching for promotional joint efforts. But not only that. Riviera Nayarit will also participate on trainings to Call Center representatives of some wholesalers and during a breakfast with the top 12 Virtuoso Travel Agents.